Cyber bullying affects more than 43% of young people and is when someone deliberately tries to upset you online or via your mobile phone. It can happen 24 hours a day, seven days a week and you can feel like there is no escape. 68% of teens agree that cyber bullying is a serious problem. When bullying happens at school, it is usually one person or a small group of people. Cyber bullying can be really scary as it could involve a lot more people – you might feel that people are ganging up on you. There are lots of ways that cyber bullies can target you – they may do it by email, on instant messaging and chat rooms, by text message on your mobile phone, on internet gaming sites or on social media networking sites such as Facebook. Am I being cyber bullied? • Being sent nasty, abusive and threatening messages by email, text, or on a website. 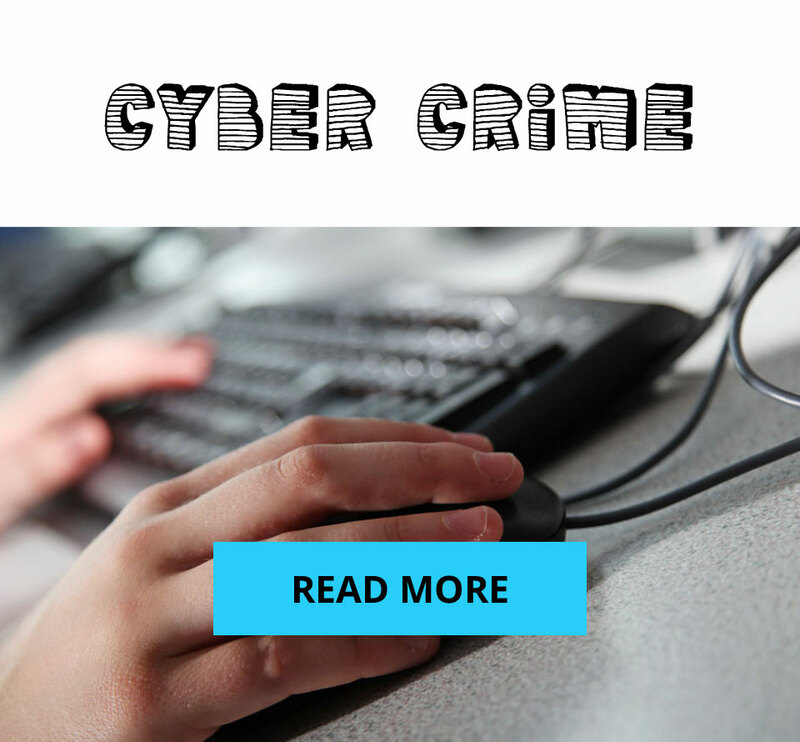 • Being sent computer viruses or inappropriate videos by email (this is also a form of cyber-bullying). • Someone using your account without your permission to send nasty messages to other people. • Upsetting comments being posted on your wall on Facebook or nasty tweets being written about you. • Being sent abusive texts, video or images on your mobile. No one has the right to make you feel worried, upset, scared or embarrassed. If you think you are being cyber-bullied then talk to someone you can trust – a parent, carer, teacher or another responsible adult. They will be able to help you, listen to your worries and report the bullying. If you can, keep a copy of any abusive or threatening texts, emails or messages that you have been sent and make a note of when these were sent to you. But don’t reply to any of the messages, it will only encourage the bullies. If you don’t feel you can go and talk to an adult about your worries you can always call Childline on 0800 1111 who will be able to offer you support and advice. Cyber bullying can knock your confidence. Check out this video by Childline for tips on getting your confidence back and feeling good about yourself again.